Why Retail Staff should be training themselves - For their own future ! Why Retail Staff should be training themselves? “Self help is the best help!”, goes an old saying and this is true for retail employees! It is always good for retail staff to train themselves for their own future. The IT Industry that is going through tough times is a very good example. In Spite of many avenues to update their skills, many an employee did not bother to learn new skills. Now the IT industry is sacking 1000’s of employees who were highly paid, but are no longer suitable for the company. In the retail industry, companies are not spending enough to train their staff, yet for the employee, it can make all the difference in his life. So, who should be taking the responsibility? The employee of course. The onus is always on the employees to train themselves, whether through the Company programs or on their own. Companies – Why train employees? Is it not just enough to hire staff? Why train them? Well, these are reasons. Training is the next stage after recruitment of an employee. Once an employee is recruited or hired, he should be made to understand his role, job profile and daily routine. In addition, he should gain a correct understanding of the Company’s policies and work culture. Apart from all these, he should have a thorough knowledge of the systems he is using. All this requires training. Training employees is an integral part of a retail store. Employees once recruited have to be made to adapt to the work culture and policies of the new organization. Big retail outlets or malls may have orientation and induction/training programs to familiarize employees with their style of functioning. Small and medium-size retail stores have to train the employees themselves. Retail outlets have day-to-day interaction with customers. Customer service too is an area which requires proper training. Sales personnel have to be familiar with several technical software like inventory and billing systems. This too requires training. Why self-training is the best? Having established firmly that training is a must for employees, now the choice is narrowed down to should the company send staff for training or should the staff take up self -training. Statistics reveal that in the United States, employees received only 0.60 hrs of training per week from employers while 3.6 hours of the week was spent by training themselves! Statistics for countries like India are hard to come by. But, check it up yourself. When was the last formal training you attended, whether sponsored by the company or on your own? If your monthly income depends on your Performance, whether the company trains you or not, it is better to be trained and get benefited. Right ? So Self-training has been found to be really effective for all employees! Why retail staff should train themselves? Retail staff is the people who are in direct contact with customers most of the time. Interaction with customers is what gets converted to sales. So retail training requires training on Customer Relations, Product Knowledge, Verbal and Non-Verbal communication and Selling Skills etc. Most of this can be taught by book, presentation or classroom or on-line approach. However, the most effective method is self -training. Retail staff should train themselves for the following reasons. 1.Customer relations is a personalized approach. Some things can be taught out of a book while some can’t. Customer relations in one such area where personal experience and training is the best. Each customer is different and responds to a different approach. Judging the customer and responding accordingly comes only through self-training and experience. 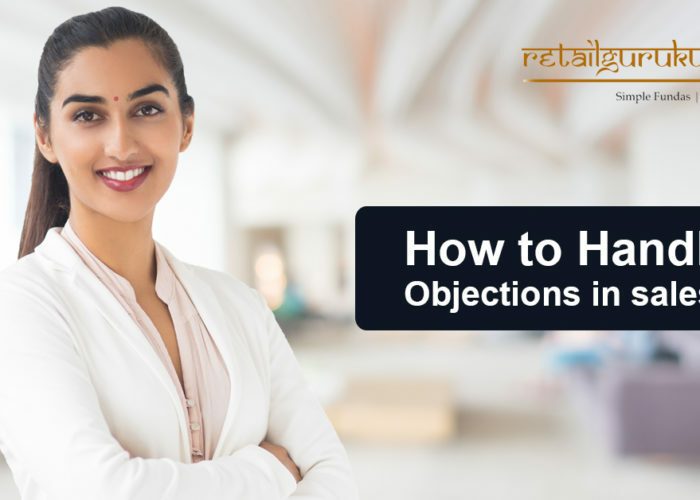 Retail employees can learn customer relations and service not only by trial and error methods but also getting formally trained Training on their own, increases the learning outcomes. This is why retail training on their own help. 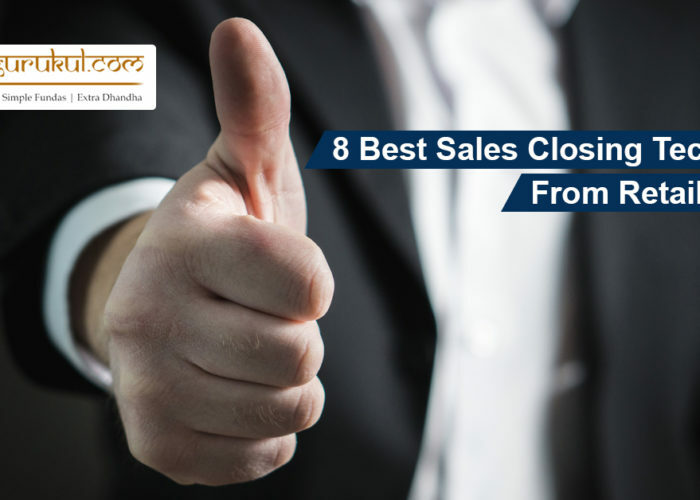 Retail sales is a highly competitive area and the one who succeeds stands out among the rest. Each retail employee should analyze his own strength and weaknesses and adopt a distinct approach different from others. This comes only by self- retail training. The way in which each customer is spoken to is very important for retail business. No customers are the same and no two salesmen can speak alike. So retail employees should evolve their own manner of verbal communication and modify this from customer to customer. Non-verbal communication includes gestures and body language. A correct stance and the right gestures create a feeling of comfort and friendliness in the customer. Retail employees must train themselves by sheer observation on non-verbal communication. Building personal rapport counts a lot in sales and this too comes only from self -training for employees. Most of the retail stores have automated inventory and billing systems.It is best for retail employees to train themselves on these platforms so as to gain thorough knowledge for the future. Some Corporates have introduced ESS-Employee Self Service systems that enable employees to know payroll and financial procedures by themselves. Companies can create virtual training environs for employees to learn by themselves. Simulated environs give first-hand knowledge of situations and enable employees to create responses that can be evaluated. But employees must take the responsibility for themselves. Self-improvement comes only from self-learning. To err is human and only when we make mistakes, we learn. Employees must gain knowledge from mistakes and remedy them.this is done by self-training and is excellent for self-improvement. These were some of the best ways to train employees by themselves for their future. You can also get retail training from our Retail Gurus to improve your retailing skills?